Outside-the-box thinking: the fuel of creativity, the propeller of progress. Also the bane of containers, cartons, cases, packages, packets and, of course, boxes the world over. Poor boxes. So misunderstood; so mistreated — always the scapegoat of a tired corporate cliché, always on the short end of a metaphor so trite its very utterance smacks of unimaginativeness. And yet, while boxes must endure the brunt of an unfair stereotype, there are those still willing to take up arms against ignorance. Across the globe, designers forge ahead against gale-force ideologies, shattering the shackles of standardization, breaking free of structures fostering run-of-the-mill product packaging. Designers develop packages that convey more than just catchphrases and strategically manufactured messages. 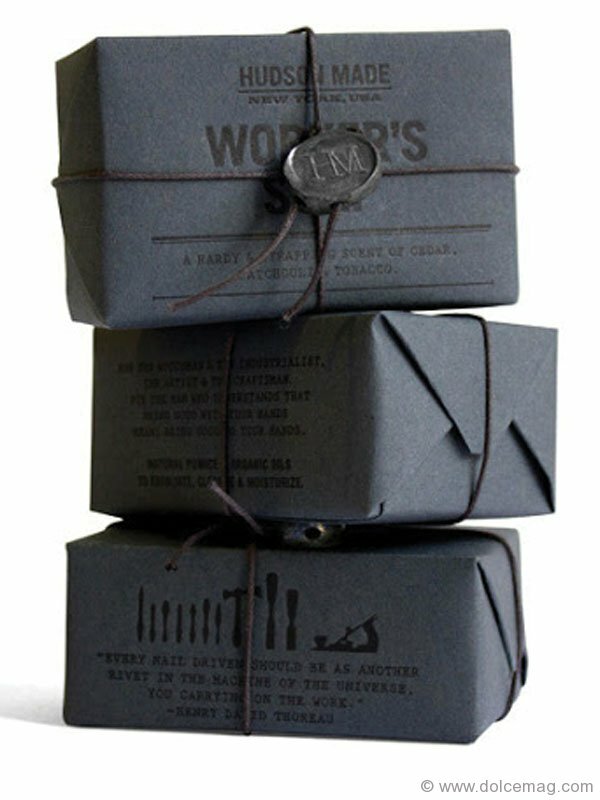 They tell stories with honesty, passion, colour and humour, confident of the product their packaging holds. The medium is ever more the message, and while you should never judge a book by its cover, this list demonstrates that sometimes the cover has just as much to say. 1. 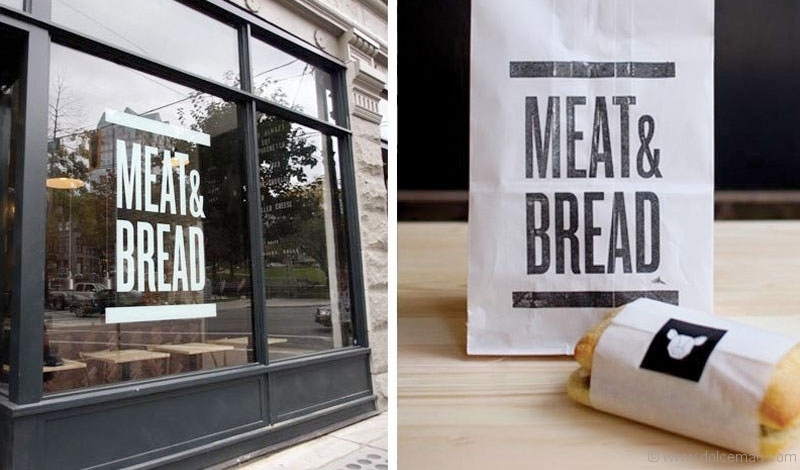 Vancouver’s Meat & Bread’s name says it all. 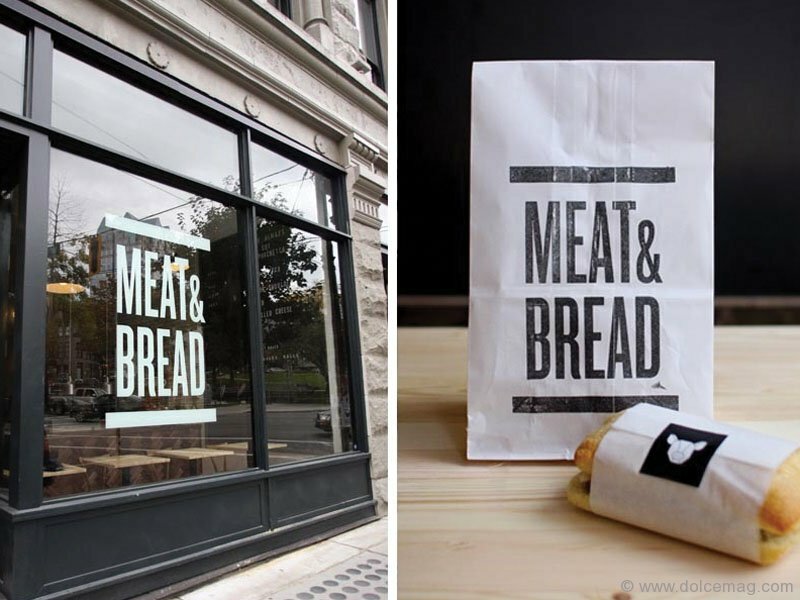 This down-to-earth sandwich shop doesn’t mince words about its simple yet scrumptious fare, and its packaging reflects that attitude. Designed by Glasfurd & Walker, the clean, minimal esthetic accents the shop’s masculine vibe and fundamental approach to food. 2. Wrapped in the wild locks of a Spanish water goddess, Coca i Fitó’s Aloja exudes the energy and passion of Mediterranean life. 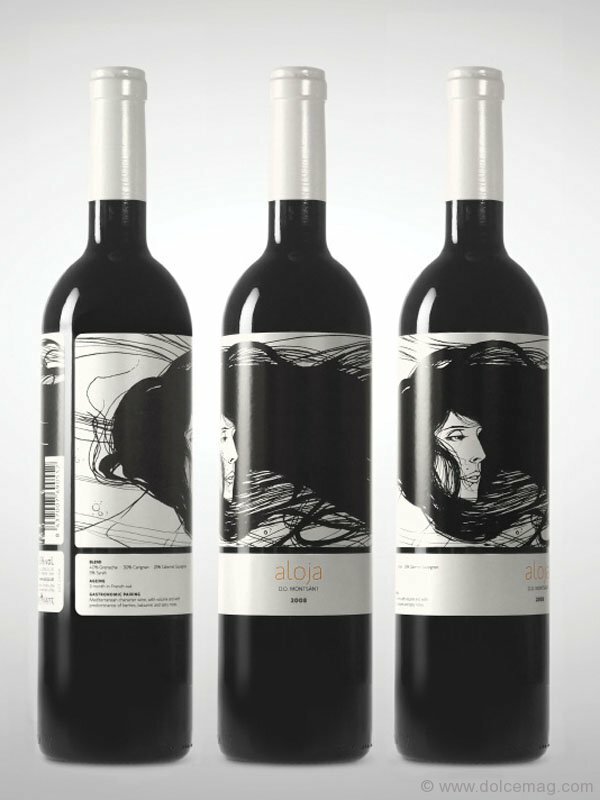 Illustrated by Oriol Malet and designed by Barcelonan graphic design studio Atipus, this bottle is just as much an experience as is its contents. 3. Traditional handmade French macarons are the speciality at the Confection Oven. 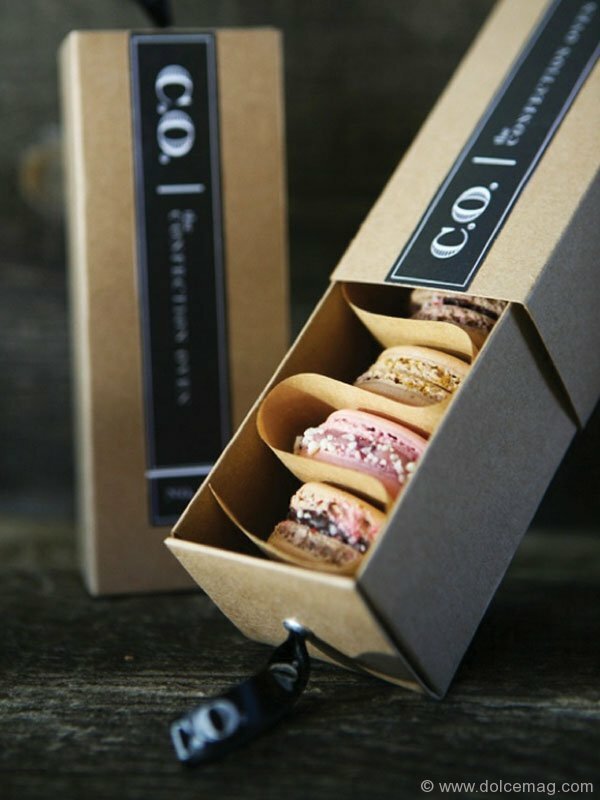 This San Diego bakery ferries the old-world attitude of quality over quantity into the present through its delectable pastries and charming, understated packaging designed by Kristin Sartore specifically for the delicate macarons. 4. 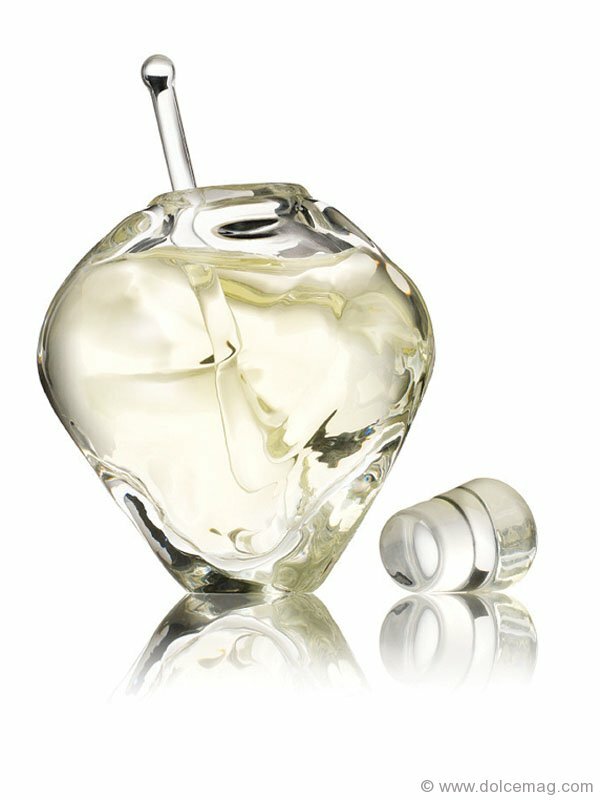 Shaped like a heart carved out of ice, the Humanity Fragrance Second Edition is as much art as it is perfume. Designed by Lance McGregor and Alan Iwamura, and with a limited release of only 168, proceeds from this stunning piece go towards building a new boys’ dormitory at the Rainbow Orphanage in Siem Reap, Cambodia. 5. 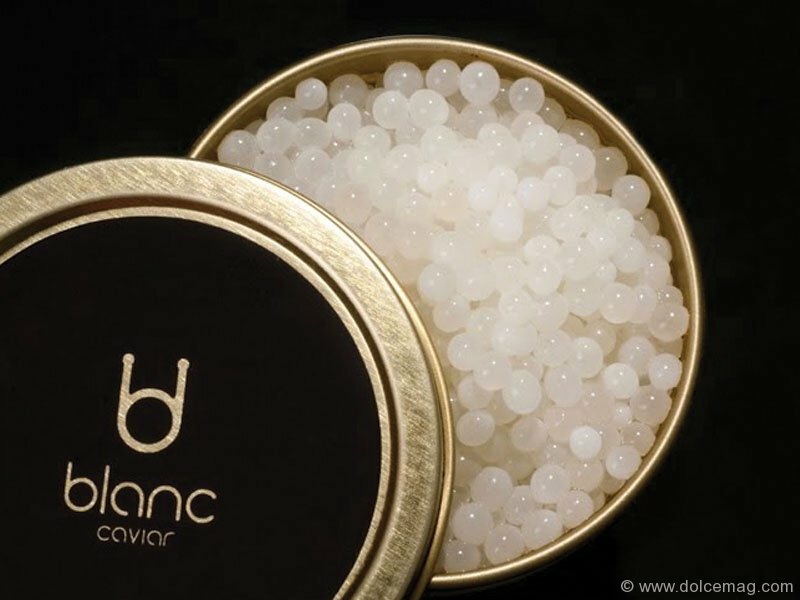 Dubbed the “Pearls of Aphrodite,” Blanc Caviar is a novel and pristine reimagining of a classic hors d’oeuvre. The tin, designed by Spanish studio Neosbrand, encapsulates the precious elegance of its contents with polish and poise. 6. 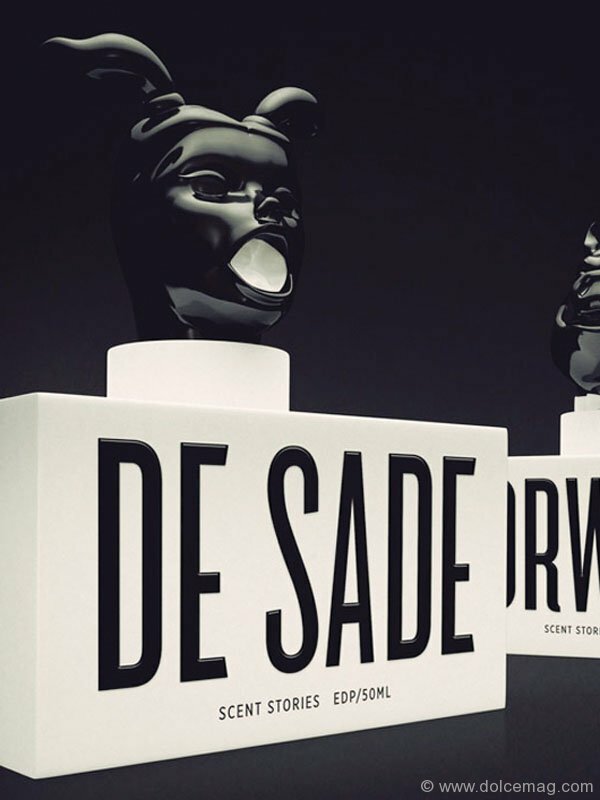 The power, allure and palpable essence of dark literary greats George Orwell, Edgar Allan Poe, Pierre Choderlos de Laclos and Marquis de Sade are captured in these salient and devious colognes from Polish design studio Ah & Oh. 7. 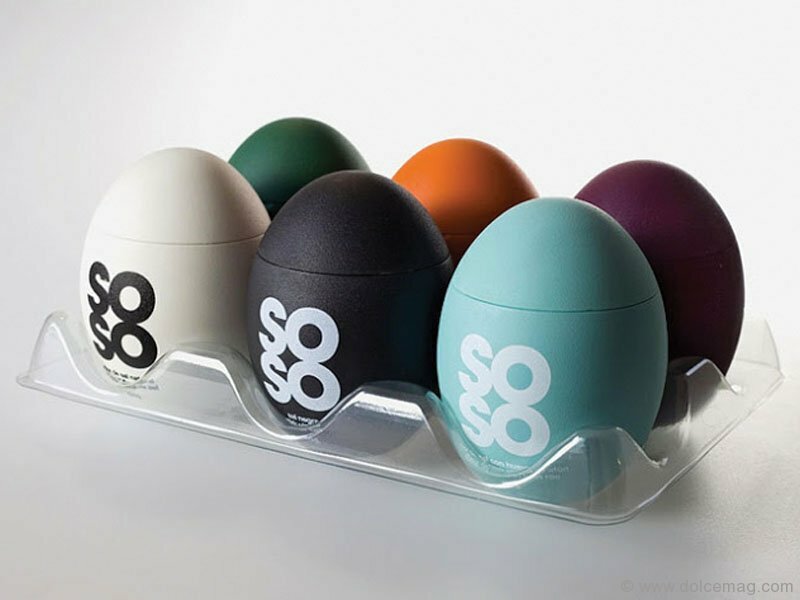 Soso Salt is as simple and unassuming as its egg-shaped container. Spanish designer Eduardo del Fraile used a variety of distinct colours to characterize the intriguing flavour combinations of these natural, high-quality salts. The results are eggs-quisite and salt- sational, even if this joke isn’t. 8. Fruita Blanch is a long-standing family business in Spain known for its jams, juices and preservatives. Their latest line of products is made completely of organic, chemical-free fruits. 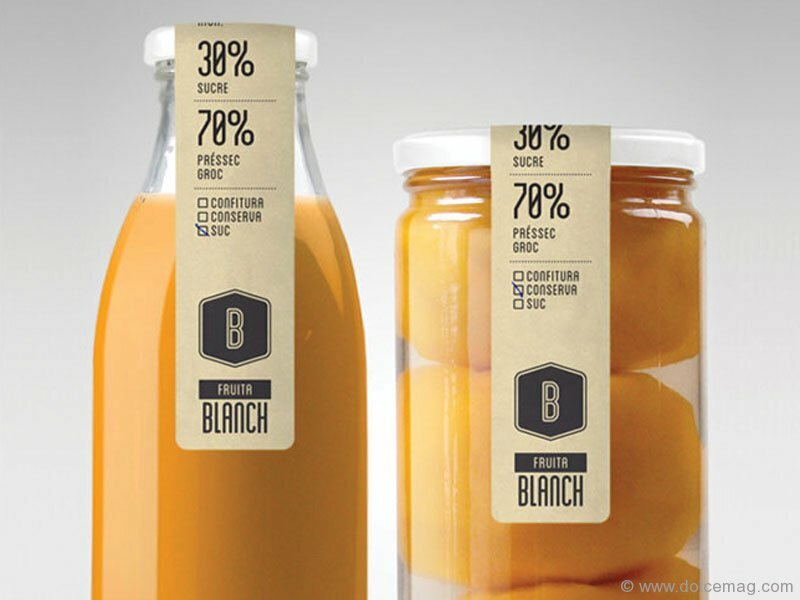 These bare-bones jars and bottles, designed by Atipus, accent this transparency with humble, nothing-to-hide labelling. 9. Hudson Made remembers the days when products were actually made by people using ingredients that don’t require a master’s degree in chemistry to pronounce. Hovard Design embraced this age-old philosophy, crafting an intentionally antiquated package made of locally manufactured materials for Hudson Made’s Worker’s Soap. 10. As its jar makes clear, Bee Raw Honey has nothing to hide. 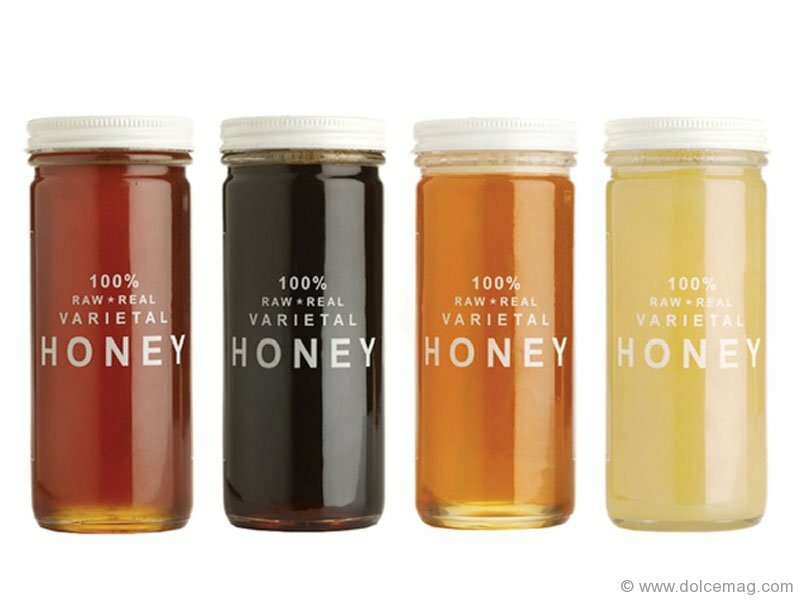 Each variety of these all-natural products is made using only one sweet ingredient: honey. This bold, gimmick-less labelling puts the product front and centre. As each flavour is derived from one source of flower, each glows with a distinct yellow or orange. 11. 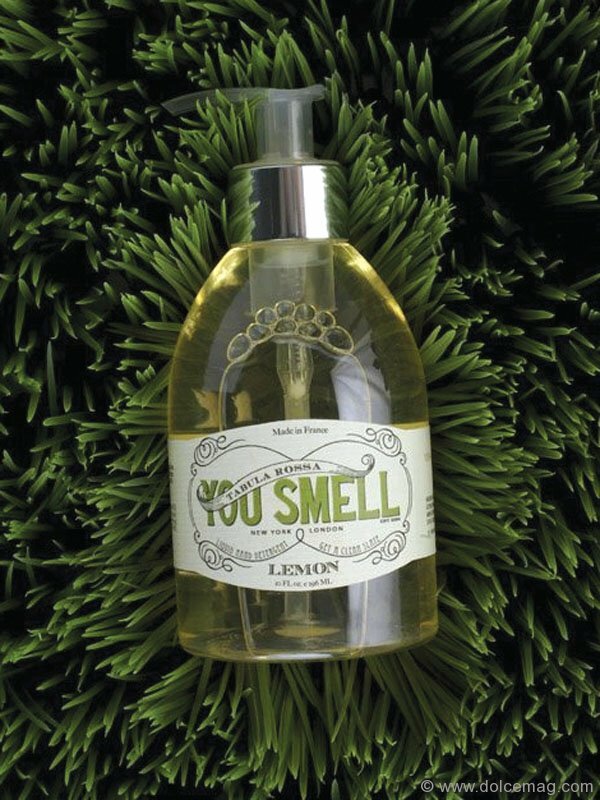 According to Megan Cummins: you smell … like a lemon. With the attitude that quality doesn’t mean sacrificing personality, Cummins developed You Smell soap as the total package: attractive and charming. 12. San Francisco design studio Office crafted a wide assortment of humorous pirate-themed products to support 826 Valencia, a non-profit writing centre for children in the City by the Bay. 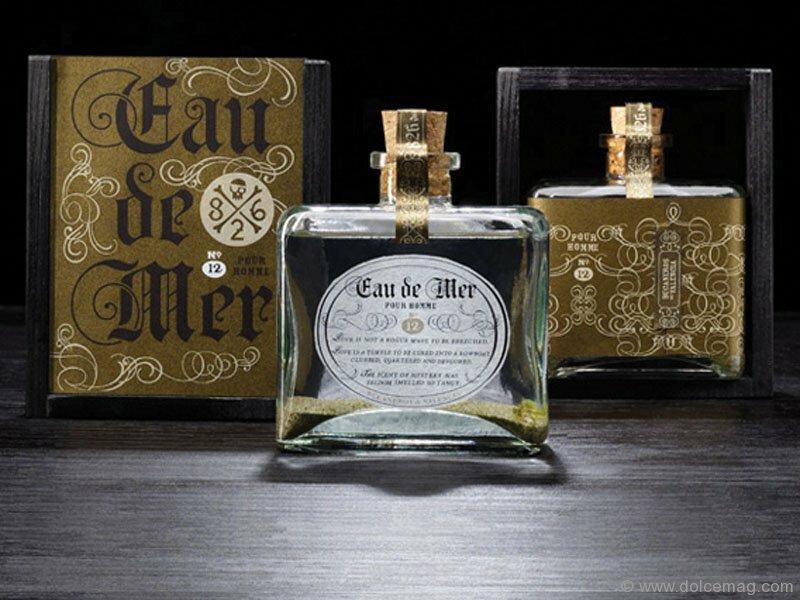 Smell like a seafaring swashbuckler with this Eau de Mer (salt water) while supporting young authors in the making. 13. The Cullen is a boutique hotel in Melbourne inspired by Australian contemporary artist Adam Cullen. While the hotel is fashioned with many of Cullen’s works, Kristian Mjøset’s Drip series can be found lining bathrooms. These edgy toiletries, such as this spray-can shaving cream, mimic the tools used by street artists. 14. 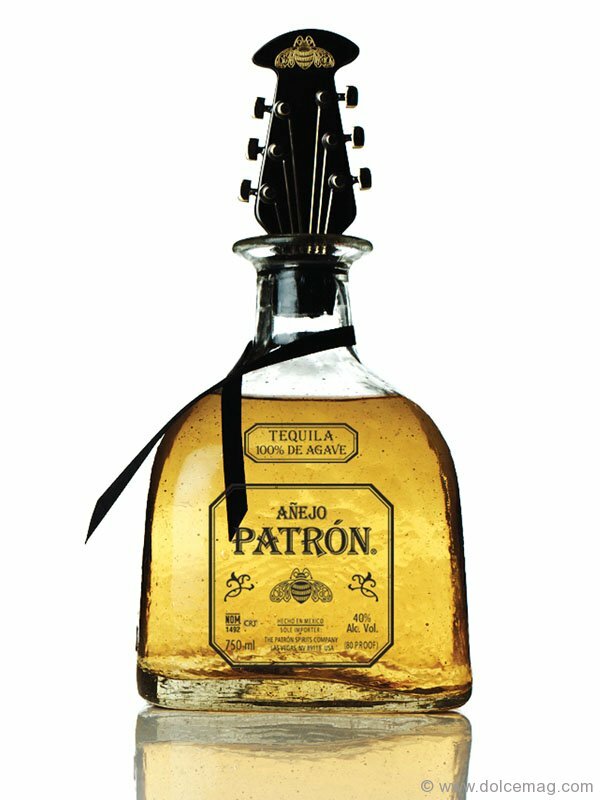 For the tequila-loving rock star in your life, this guitar head bottle stopper will surely strike the right chord. The result of a collaboration between Patrón and renowned fashion designer John Varvatos, the Patrón Añejo bottle stopper is a rocking centrepiece to any bar.